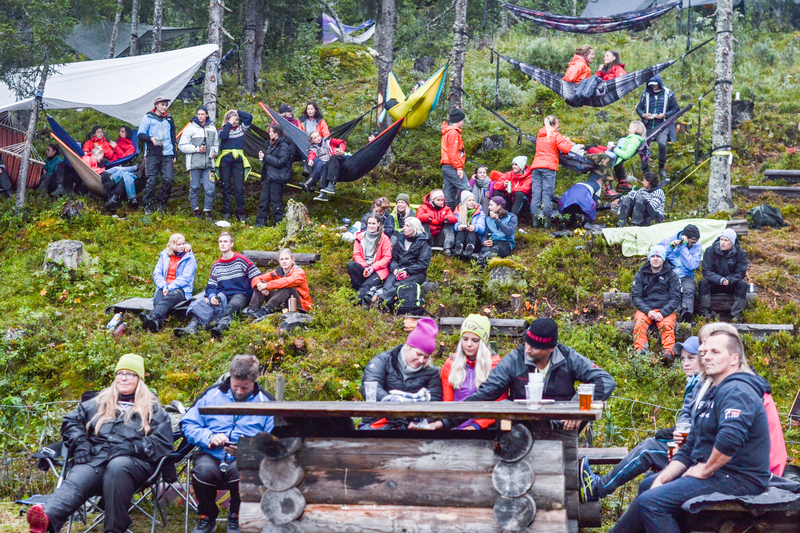 The Hammock Festival is a two-day music festival featuring several genres like pop, rock, folk, rap and reggae, where attendees camp in tents or suspended hammocks in the wilderness of Gamlestølen park in Norway. 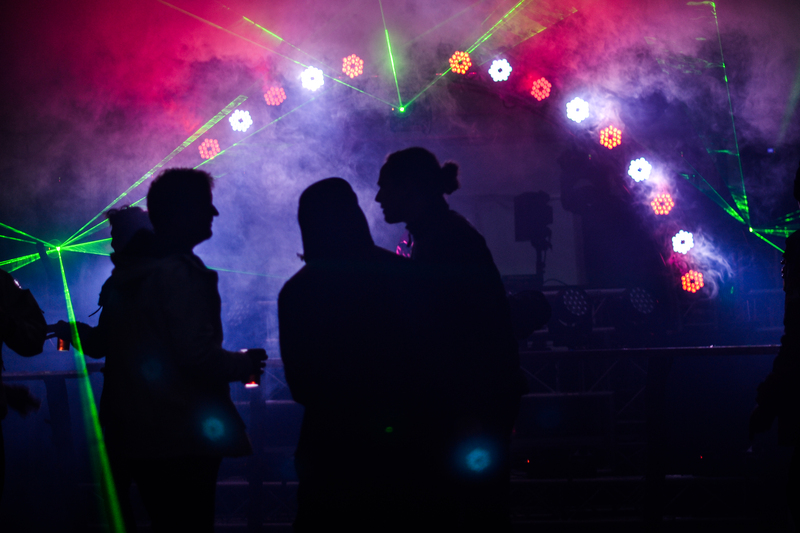 The festival’s nine DJ sets took place in The Fusebox, the name given to the main stage in a 21 x 9m tent. 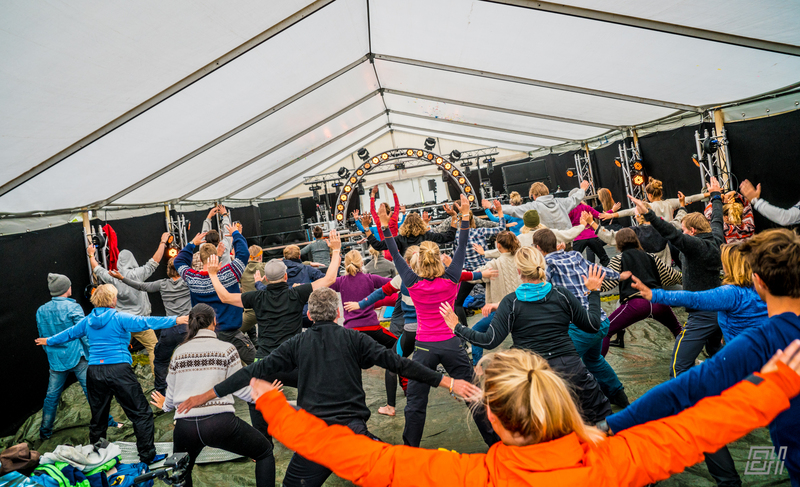 Dinbestefest.no was brought on board to design and install both lighting and audio in just under five months so they quickly connected with distributor First Audio and designed a system comprised of two clusters of two KH5 loudspeakers per side paired with six KS5 subwoofers - a first for an event in Norway. 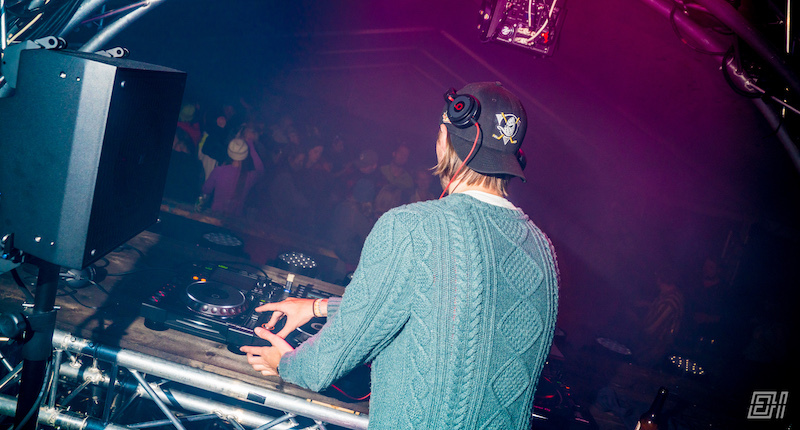 For DJ monitoring, a Axle-KRX402 system was implemented to give the artists all the sound they needed when the KH5 system was in full use. 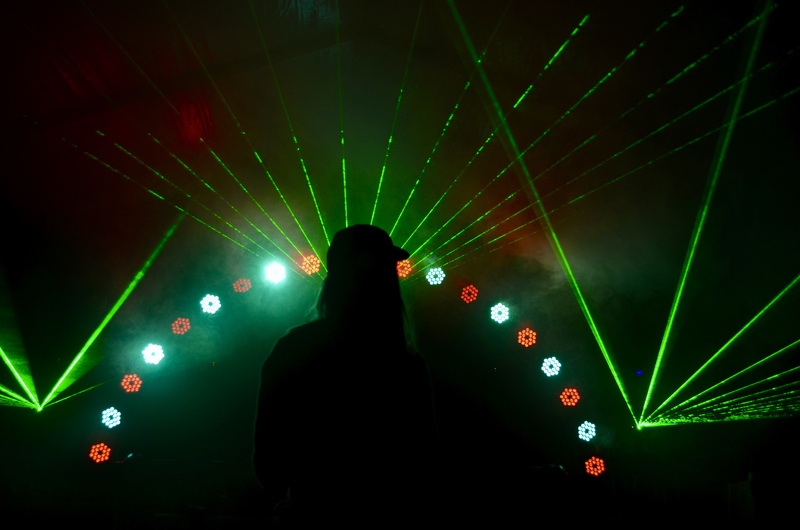 We wanted a sound design with a good amount of bass for the electronic music that was going to be played at the festival and, at the same time, a system that would produce an excellent sound quality so that all the details in the music production would really move the audience.